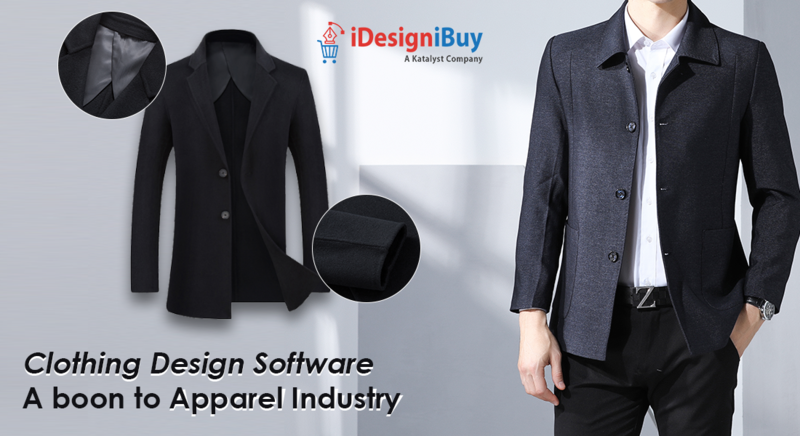 Customstyle approached iDesigniBuy to meet the company’s need of providing an innovative customer experience of offering Jacket designer software on their website. 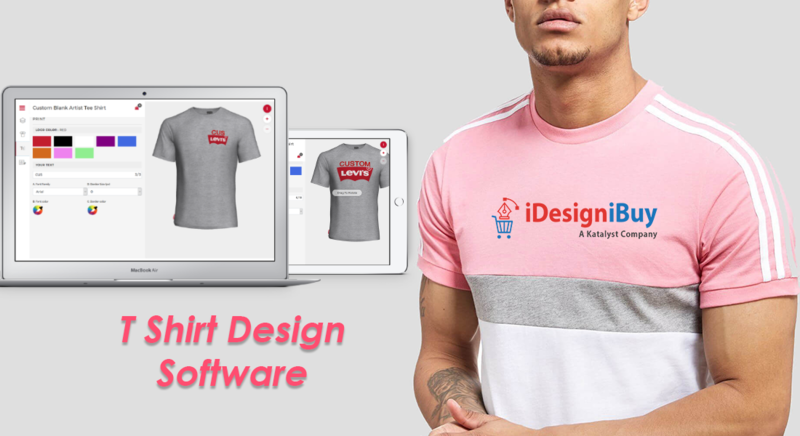 iDesigniBuy is a renowned product customization software company, providing its product designing software in multiple industries such as tailoring, fashion, apparel, shoes, web2print, furniture, and jewelry. iDesigniBuy integrated unique and user-friendly online Jacket designer software which provide their website users an innovative and exciting platform for creating personalized Jacket designs. Customstyle is a Swiss based unique e-commerce site that operates its trade in online Jacket selling since 2008. With Customstyle, it offers complete freedom to its end users where they can either select the jacket/hoodie or can design jacket/hoodie by using its online custom Jacket designer software as their liking & then can directly make order by making online payment, Customstyle delivered either designed Jacket/hoodie or normal Jacket/hoodie to their shipping address. The company was prepared to invest significantly in an online custom Jacket designer tool which takes users through a step-by-step design process of creating high-quality customized Jackets online with great ease. 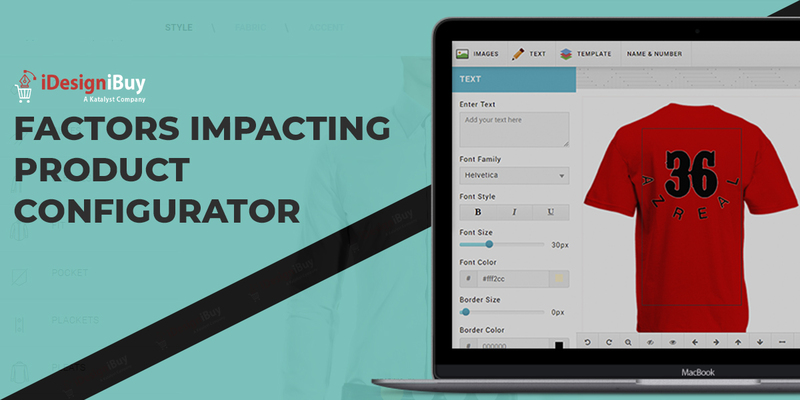 While designing, users can encompass their material fabric, logo, clipart, symbols, letters, and make customization in a very comfortable and efficient manner. They also requested the tool have functionality in the French language. Customstyle requested iDesigniBuy for our innovation expertise. In addition, they also requested the development of online custom jacket designer software for the company in consideration of designing jackets & hoodies. 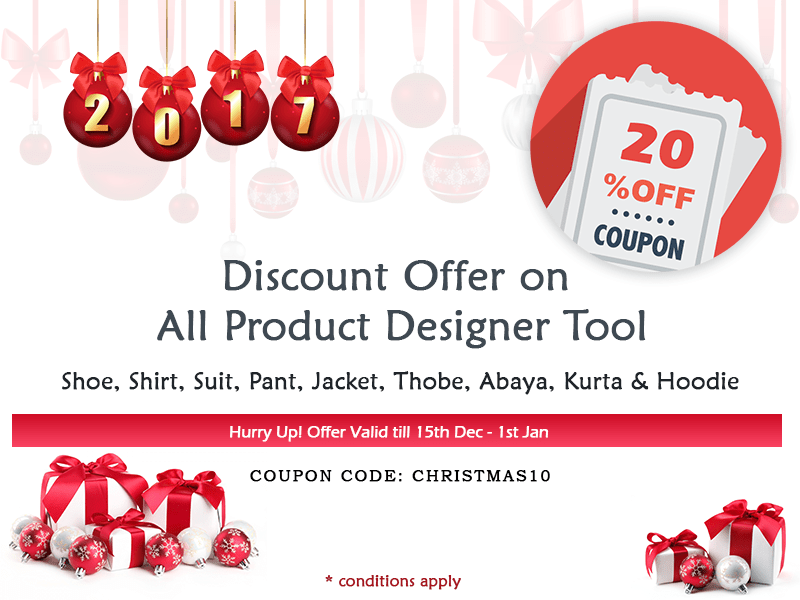 Customstyle teamed up with iDesigniBuy and our team of skilled developers which fulfilled the requirement of innovative jacket design software that captures visitors’ attention and motivates them to engage in customization of jackets online. As per their requirement, we attempted to integrate an exclusive online Jacket designing tool, where users can design their Jacket in an easier way without any hassle. iDesigniBuy team played a significant role in software development and implementation. This powerful web-based Jacket designer software has increased Customstyle market penetration in the global online marketplace and gives the website new competitive edges which are very prerequisite to propel overall business growth. In a very short period, they observed healthy volume of conversions. This powerful web-based application allows users to create a wide range of customized and personalized Jackets as per their liking. This sophisticated online Jacket designer tool makes user enable to upload symbol, images, logos, and text to personalize the design of custom jackets & hoodies.